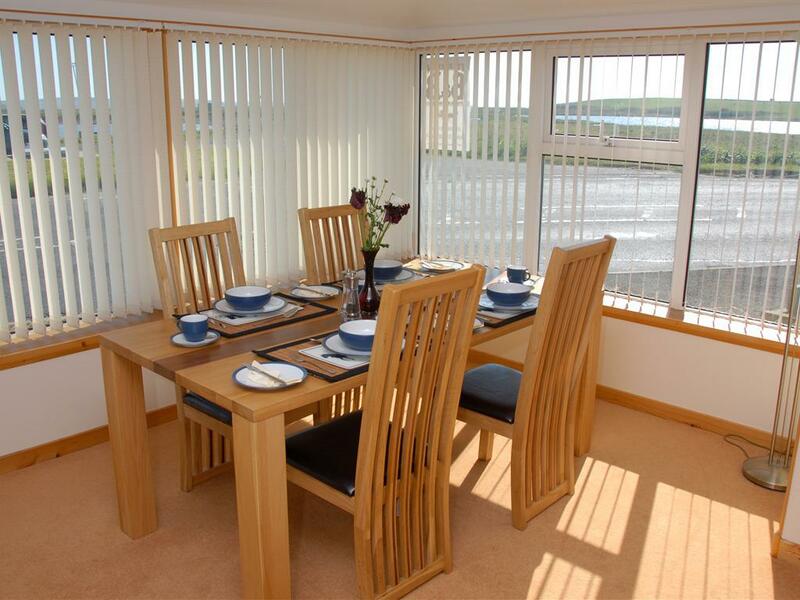 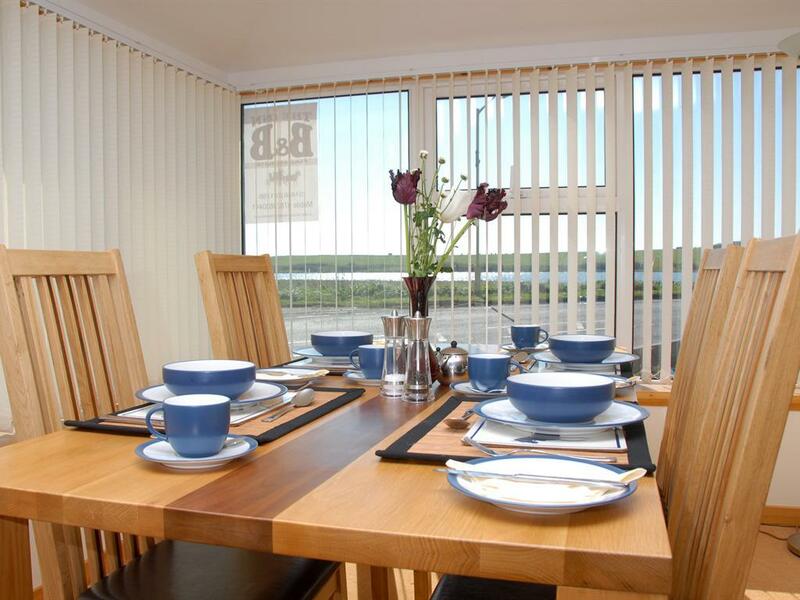 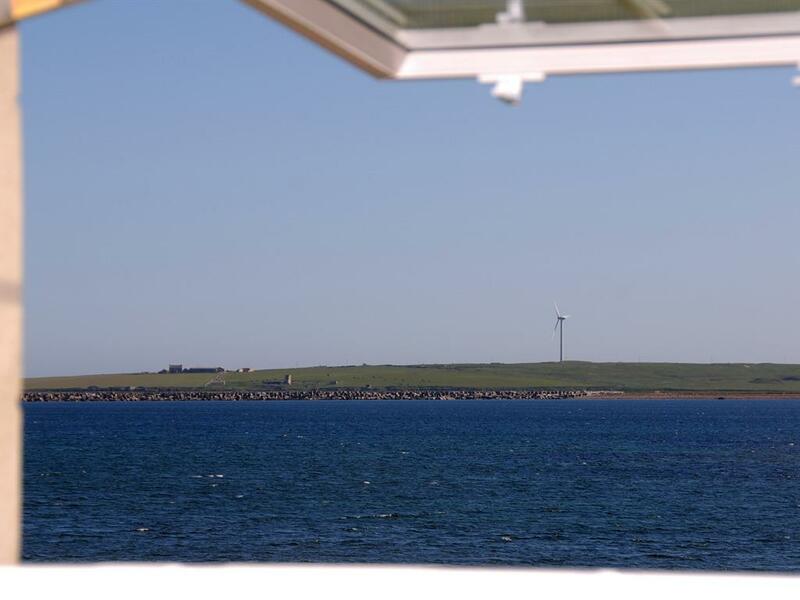 The INN Guest House offers high quality Bed & Breakfast accommodation in the Orkney Islands. 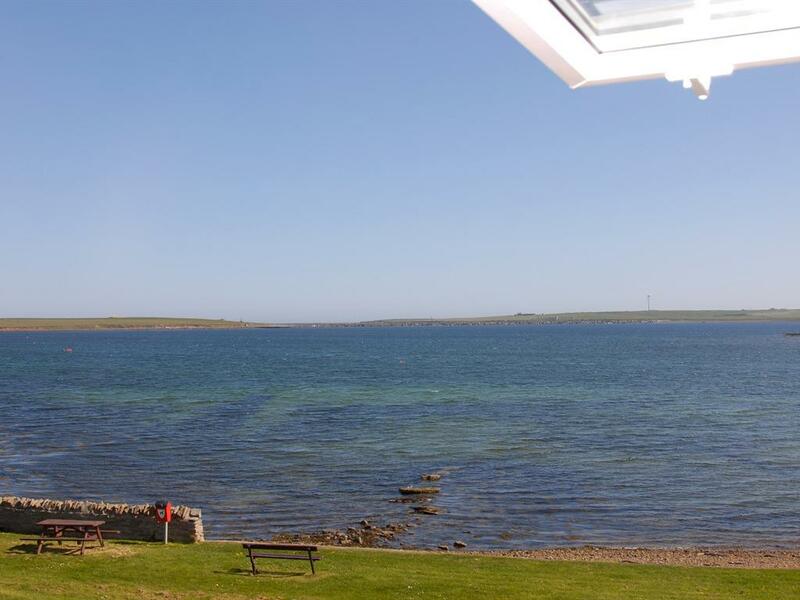 Situated on the waterfront of the picturesque village of St Mary's in the parish of Holm, the INN was originally built in the 1830's as an Inn for the farmers to stay in whilst waiting for the boats to the South Isles after a day at market. 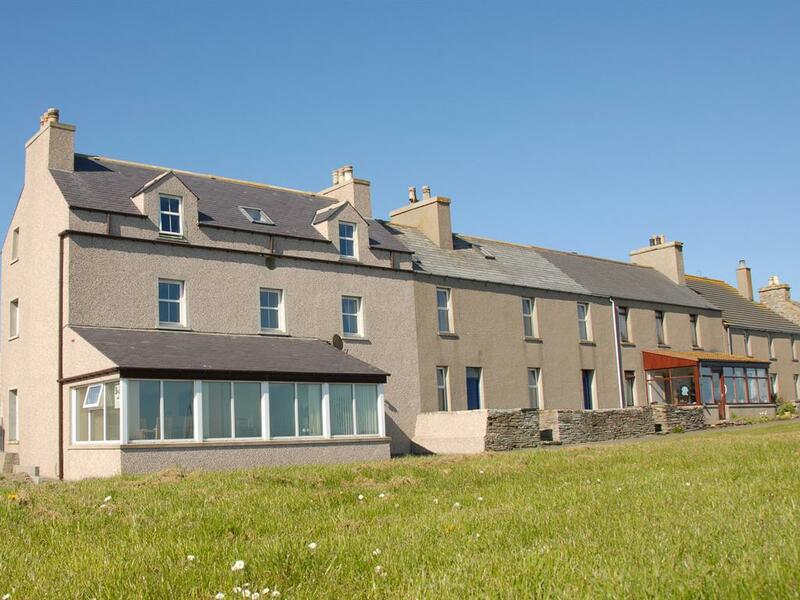 Now a three star guest house, it has been newly refurbished to a high standard with spacious rooms, all of which are en-suite. 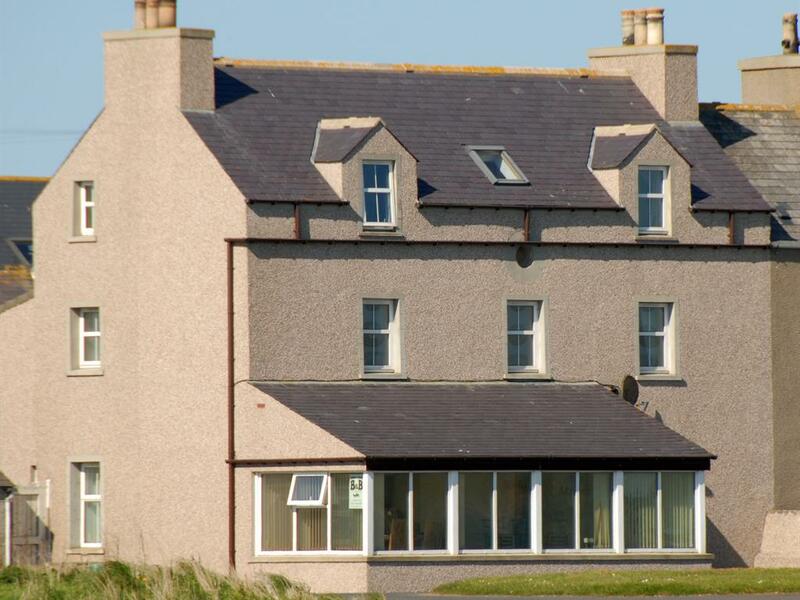 Most of our rooms have views over Holm Bay with the Churchill Barriers and Italian Chapel in the background and we offer some excellent facilities including free WiFi wireless internet access and LCD TV's with DVD players plus complimentary hospitality trays including various teas, coffees and local biscuits in all rooms.